Six out of ten people in the developed world wear glasses and if you’re one of them, you know how much money corrective lenses can cost. 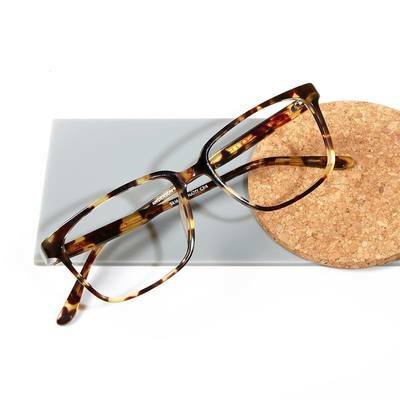 Since most of us are on a budget and would rather spend our hard-earned paycheck on groceries or clothes for our kids or even a much-deserved vacation, here are several tips on finding high fashion optical accessories for less. Budget shopping these days isn’t limited to strolling from store to store. 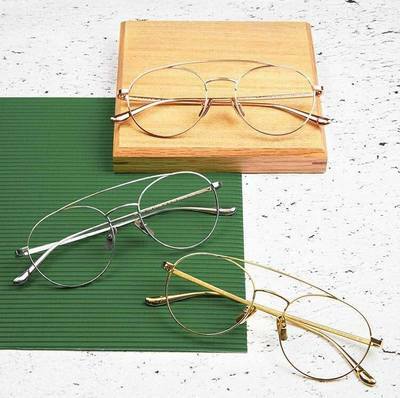 As far as corrective lenses are concerned, online retailers often have the best deals, offering lenses with interesting and stylish frames for a fraction of the cost you would pay at your optometrist’s office. Some even have brick-and-mortar locations alongside their Internet portals in order for you to have your eye-glasses correctly fitted. Scroll through dozens of options in a range of colors and patterns before inputting your prescription and ordering and you’ll usually have your glasses in hand in just a few days!. One important tip: make sure that whatever retailer you choose has excellent customer service so that you can easily have any problems remedied because there’s nothing worse than ill-fitting glasses! The competition amongst online retailers has made it so that you can usually locate coupons or special sales like Cyber Monday discounts in order to get the best price. Keep your eyes peeled (pun intended) as well for deals through LivingSocial or Groupon or other marketing websites. If you want to keep it local, look out for sales at your local Walmart or other department or grocery stores with attached optometrists that will sometimes offer deals like half-off or two-for-one frames (but don’t forget to carefully read the terms of the sale, because sometimes the lenses will still cost a whole lot more than what you can find online). If your eyesight has altered and you need lenses with a new prescription, there’s no need to trade in your frames. You can hold onto the frames you know and love and simply have the lenses swapped out. 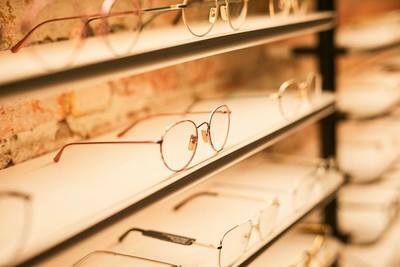 But if you are ready for a change, why not design a look that’s unique to you and hunt thrift stores or second-hand shops for a pair of vintage frames that you can have fitted with your lenses? 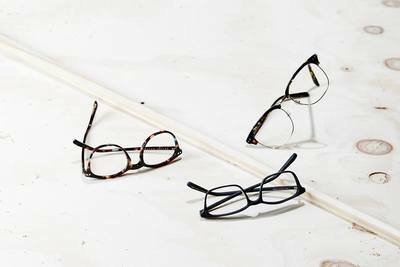 Alternately, if your prescription hasn’t changed but you’re tired of the tortoise-shell frames you’ve been wearing for a couple of years, opt for the purchase of new frames alone which will give you the look of new glasses for a fraction of the cost. Do you really need those high-end Alfred Sung or Prada frames? Most of the money you’d spend would be just for the status of the tiny label on the temple anyway. Save money by selecting a set of frames that might not have the brand name but that look equally as good and are crafted to the same quality. Whatever eye-glasses you select, and however much of a bargain price you pay, make sure that they fit well and that the lenses are comfortable for you to see through. Then, tuck away the money you’ve saved to do some sightseeing (pun intended) on that vacation for which you’ve saved and scrimped.